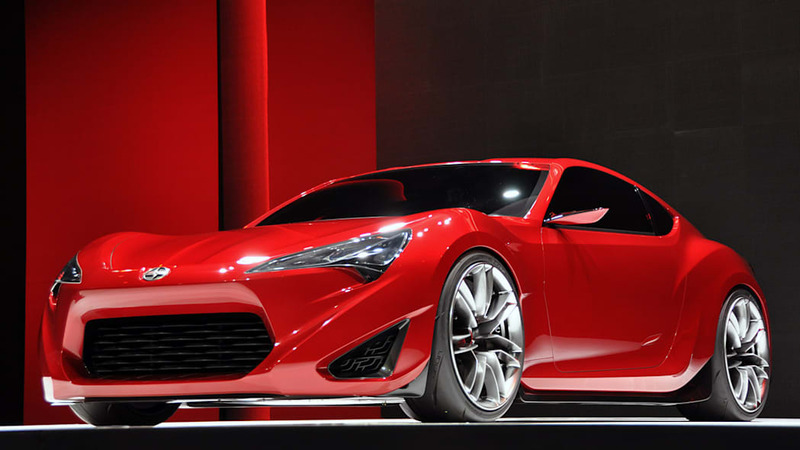 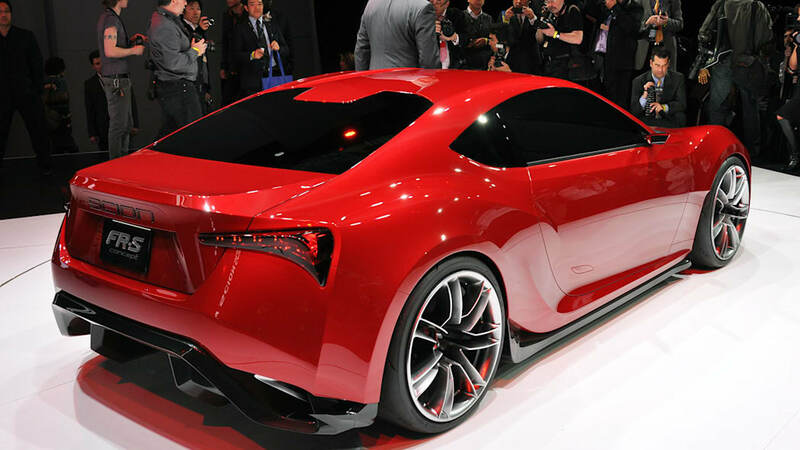 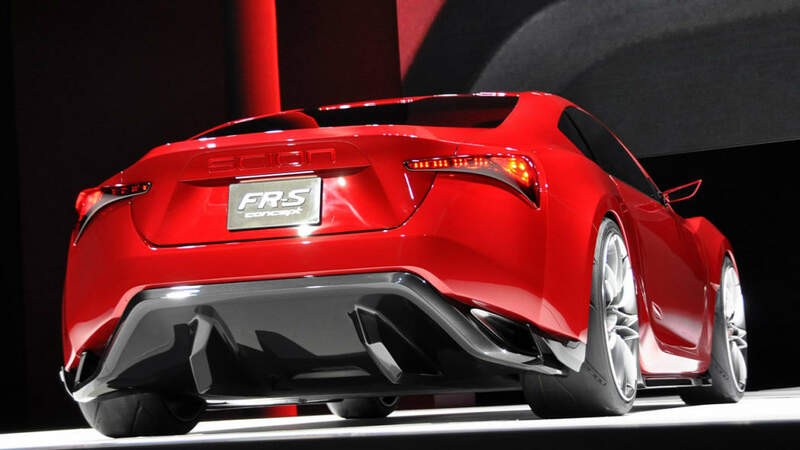 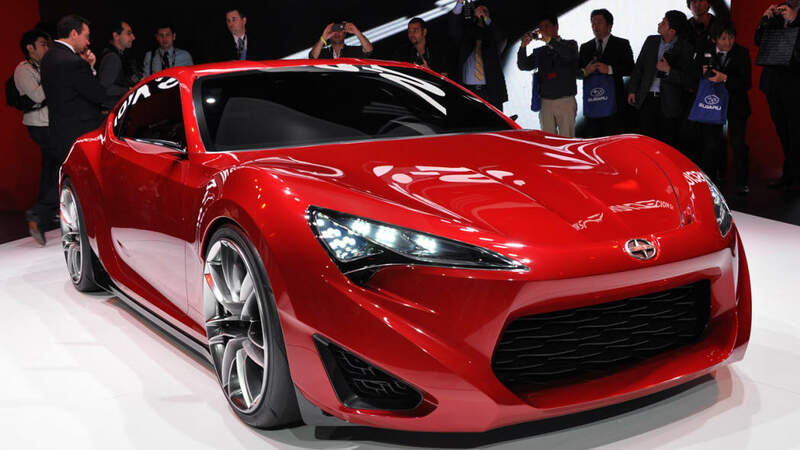 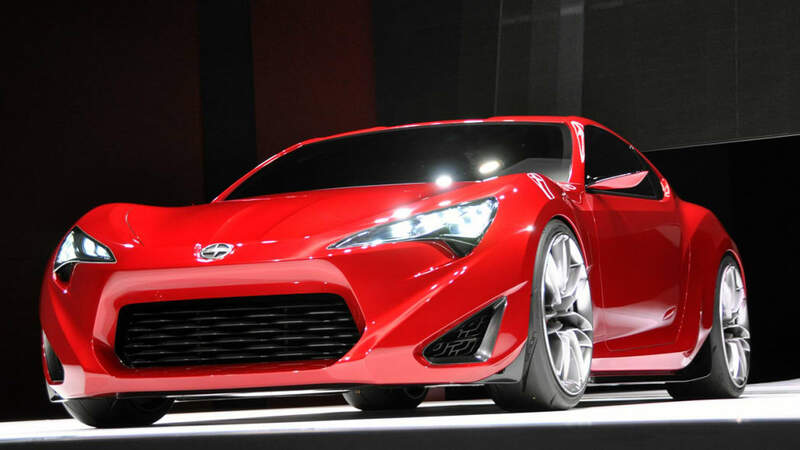 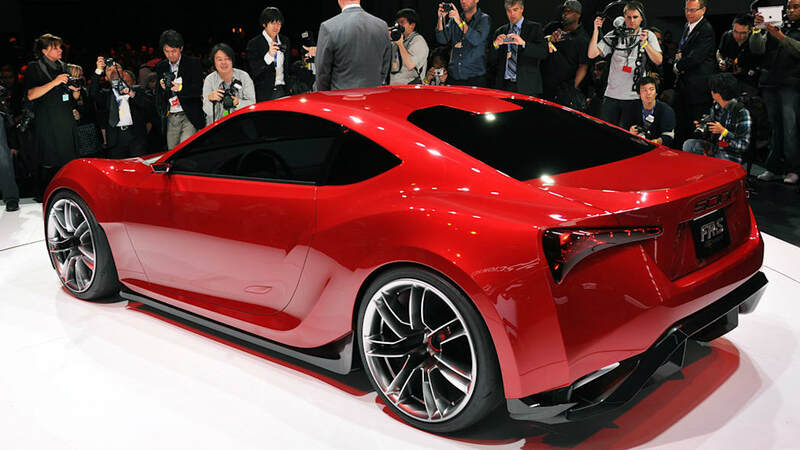 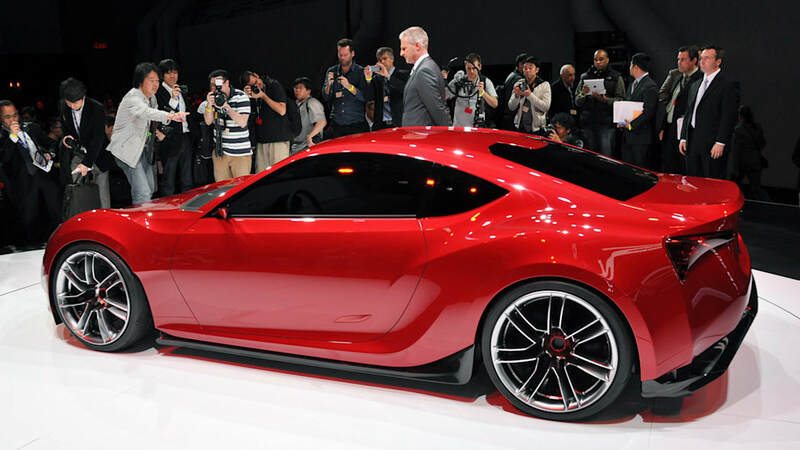 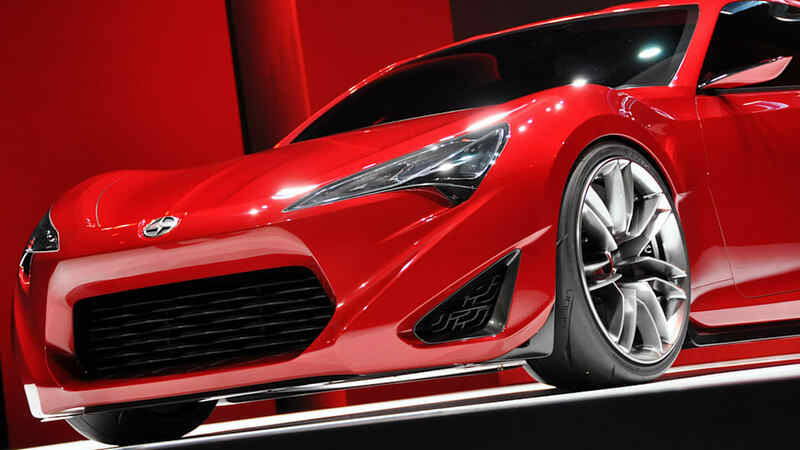 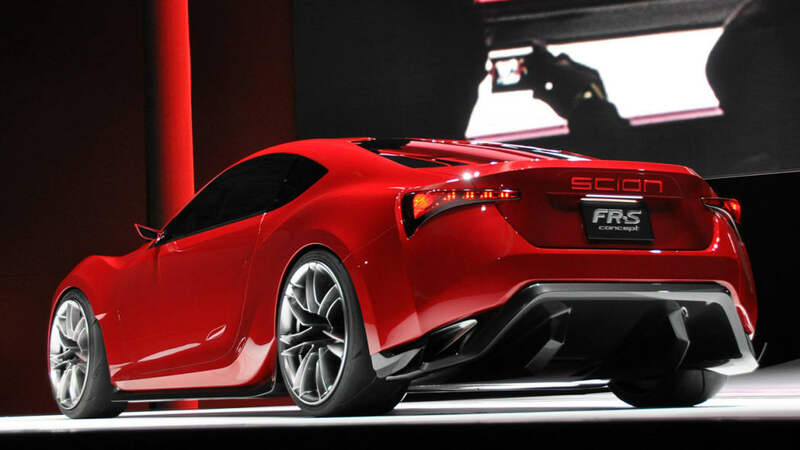 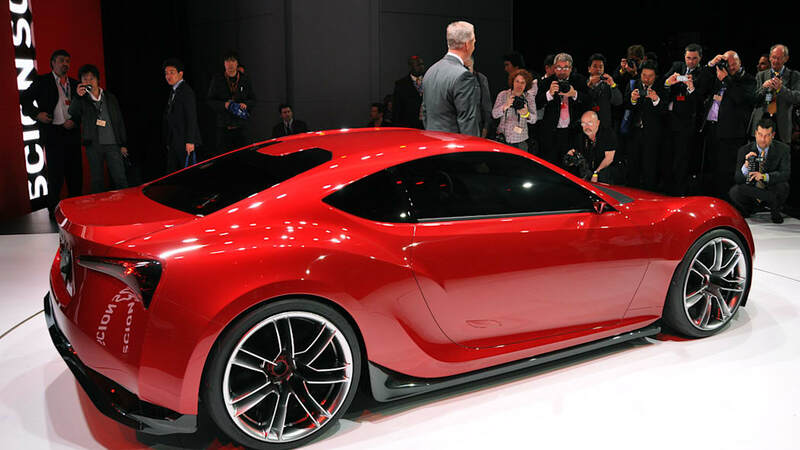 Toyota and Subaru to unveil production sport coupes in Tokyo? 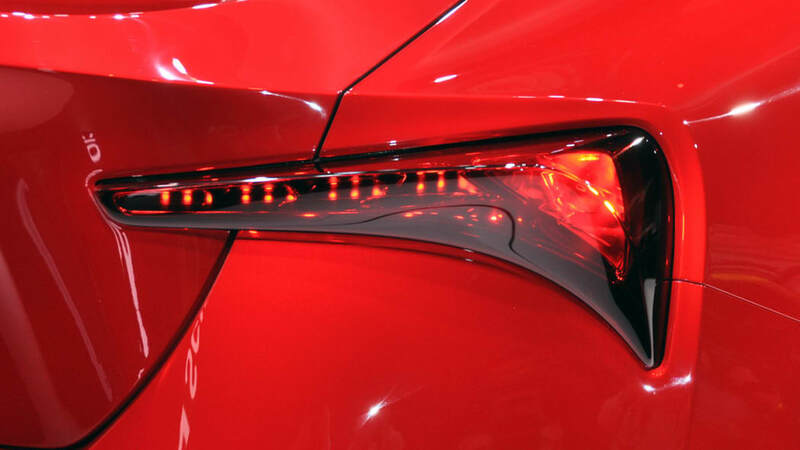 The wait is over... almost. 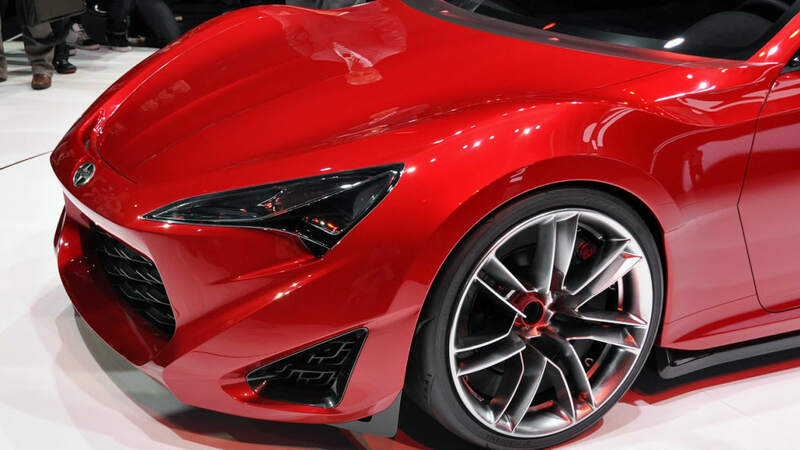 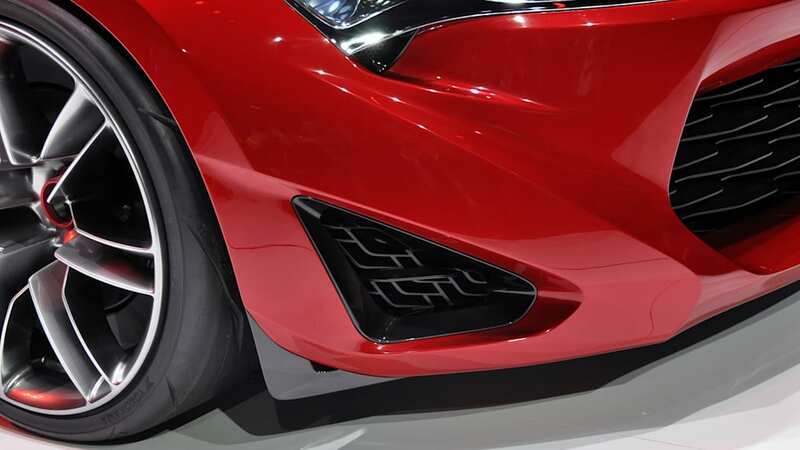 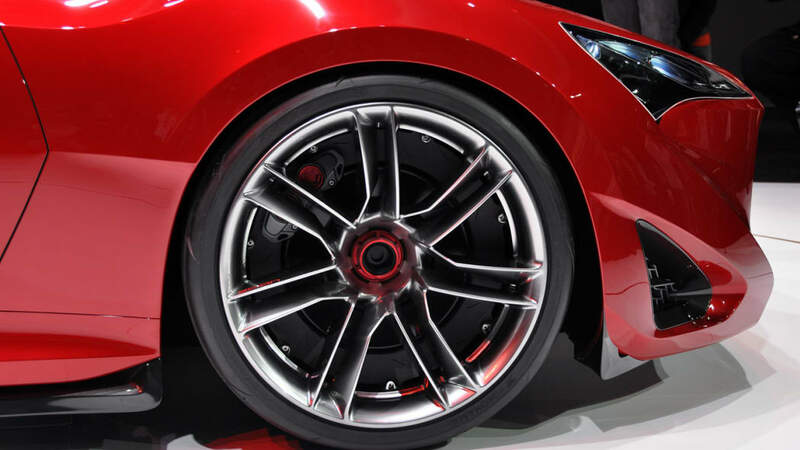 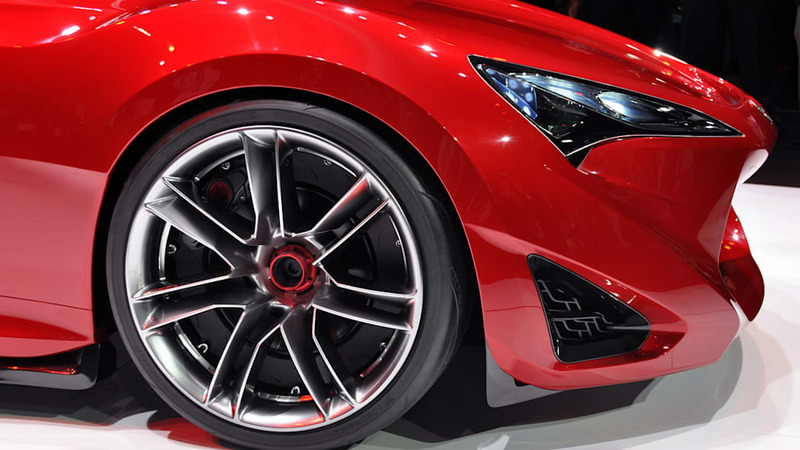 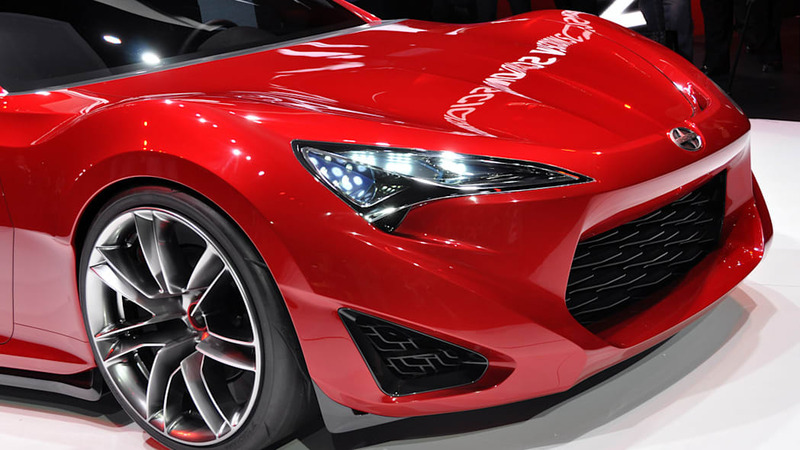 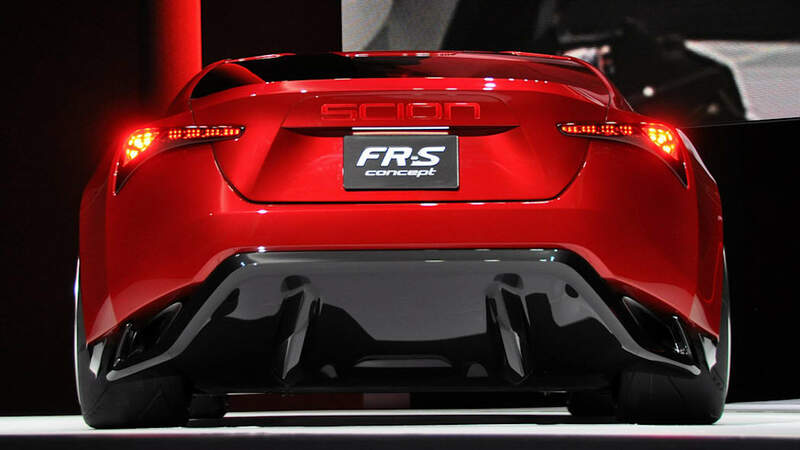 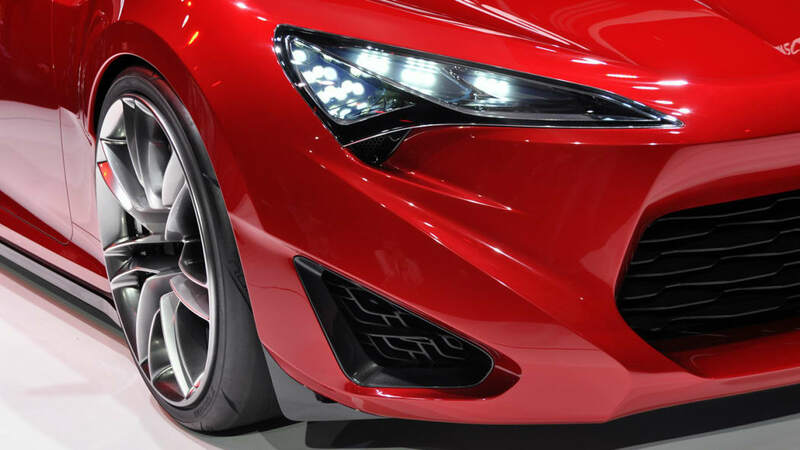 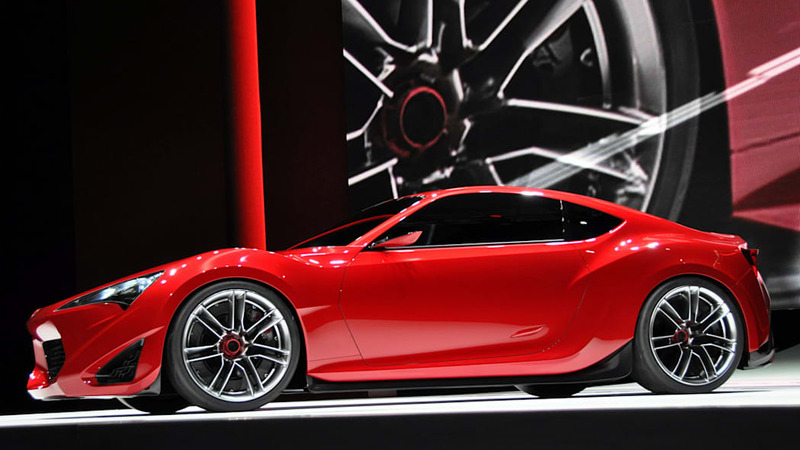 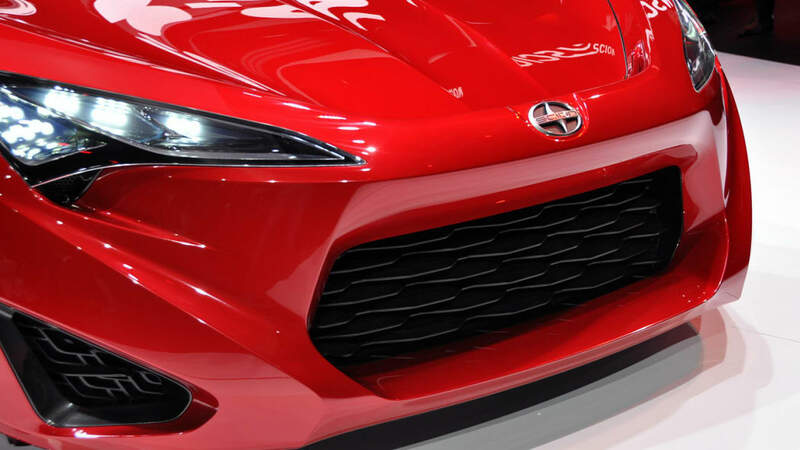 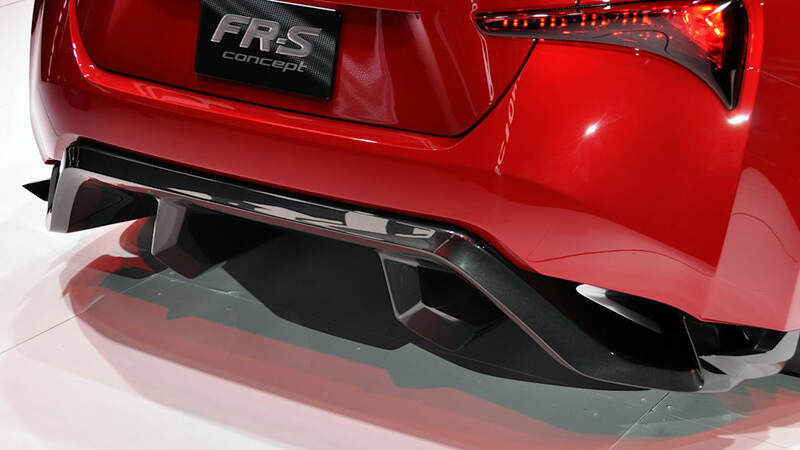 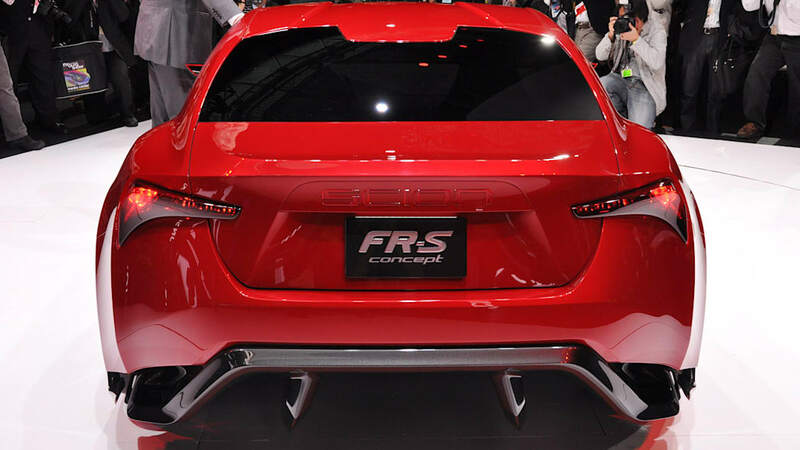 According to a report from Inside Line that jives with what we've been hearing ourselves, Toyota (or Scion, or both) and Subaru are set to use the Tokyo Motor Show to jointly unveil the hotly anticipated rear-wheel-drive sport coupes that they have been working on together since what seems like the beginning of time. 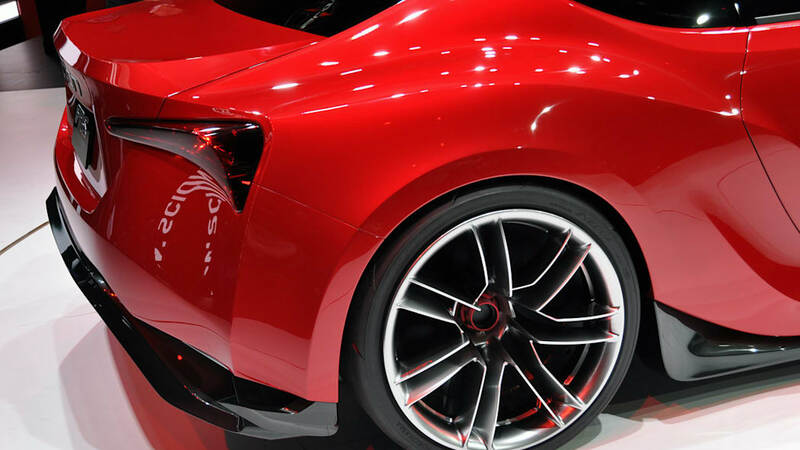 Yes, that means we need to sit back and keep waiting until December, but at least it's some sort of real real date to mark on the calendar, right? 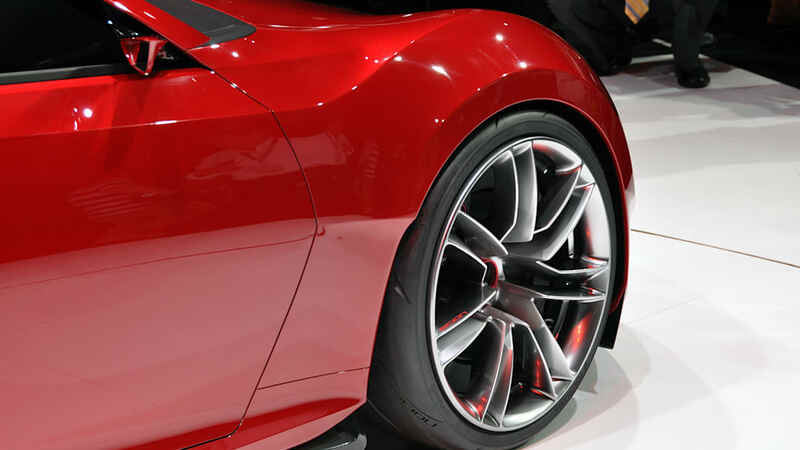 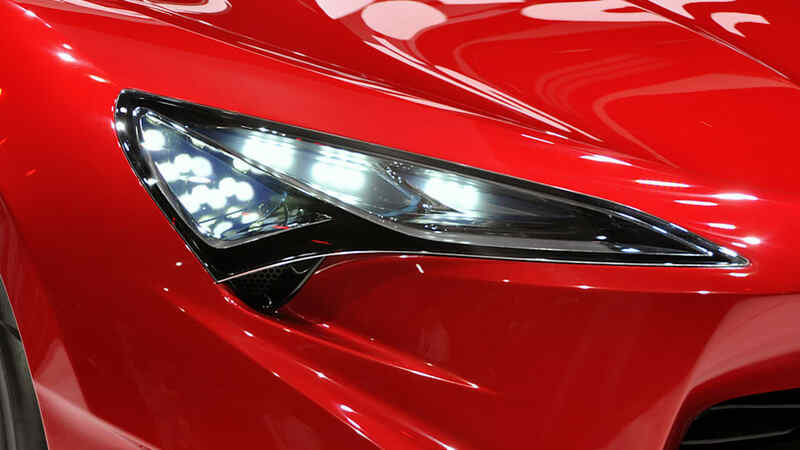 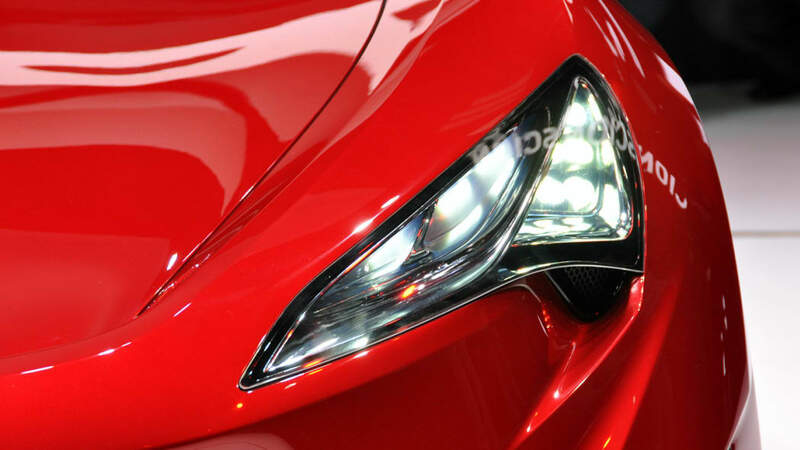 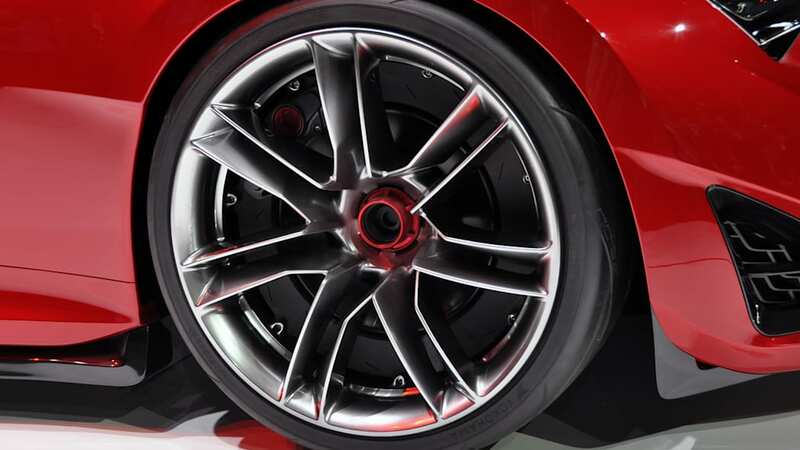 Until then, you'll just have to be content with what is sure to be an endless series of spy shots and leaked information on the affordable sportscar duo. 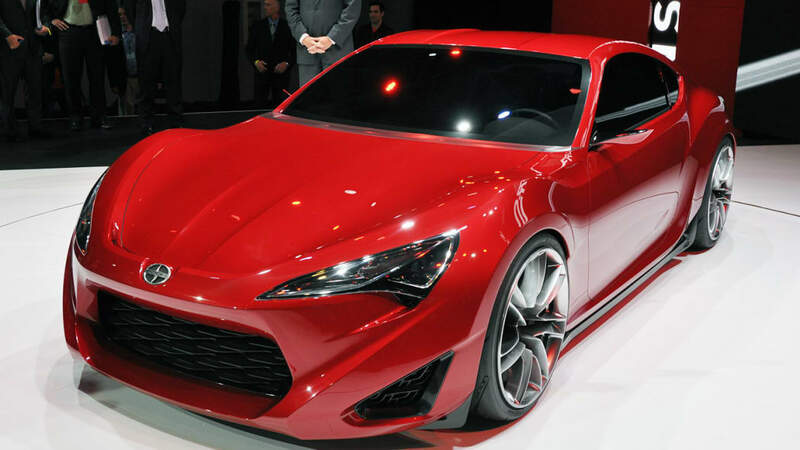 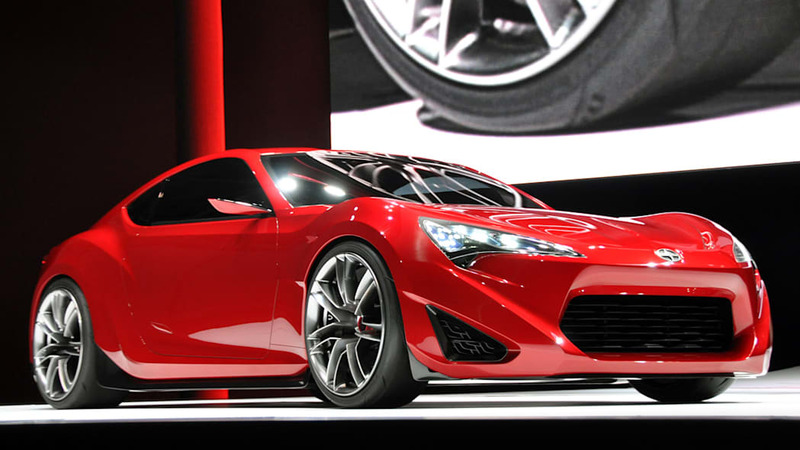 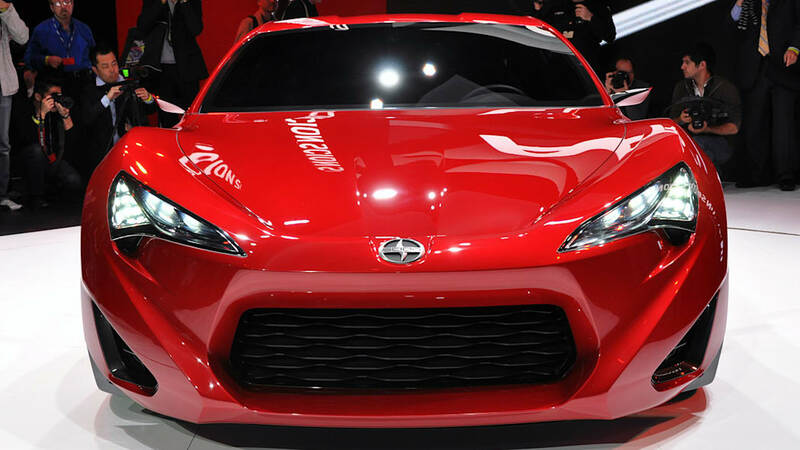 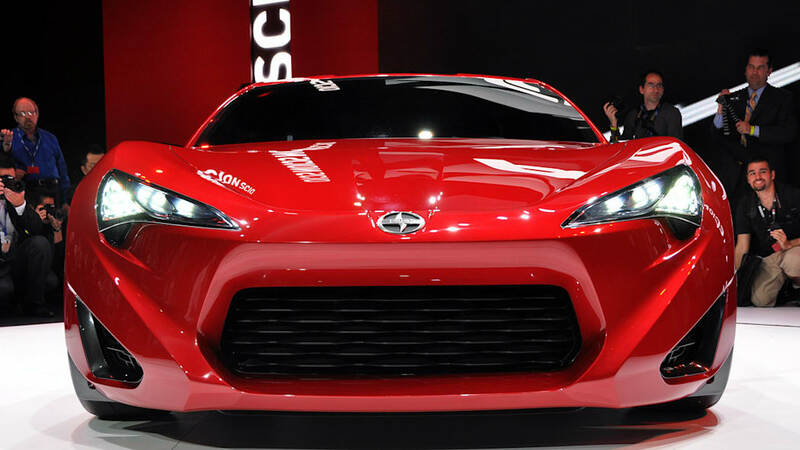 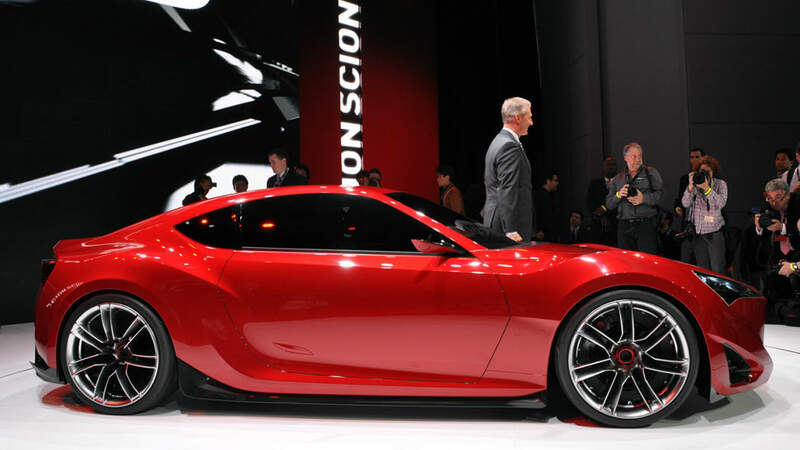 Inside Line also offers something of a timetable for production, saying that the Scion FR-S will hit American shores sometime in 2012 (rather nebulous, no?) 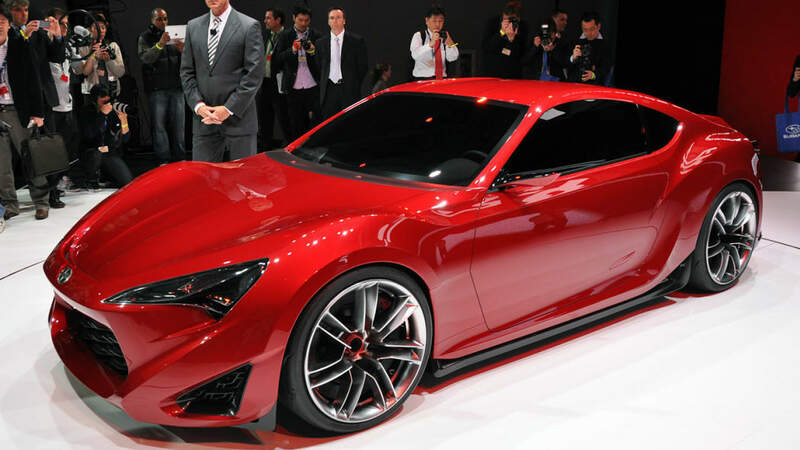 while the unnamed Subaru version will begin production in the spring of the same year.